I have had the distinct privilege of living in many beautiful places in Western Canada. 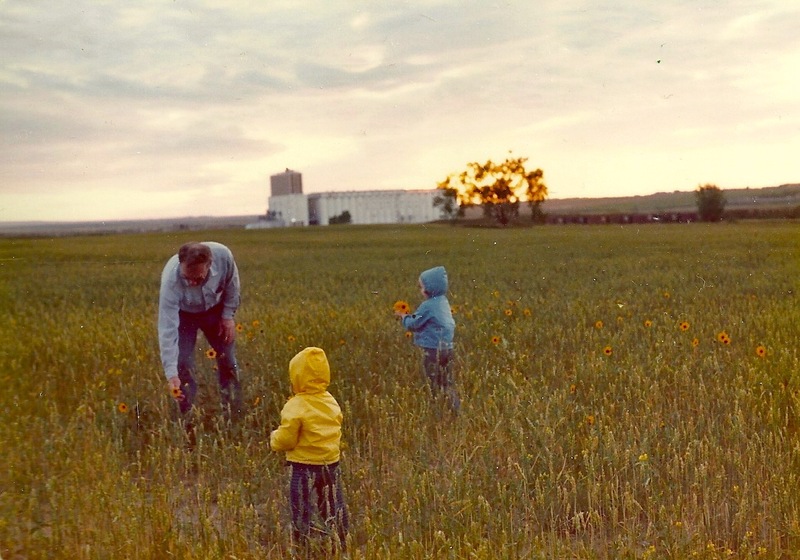 My birthplace was Saskatchewan, “Land of the Living Skies,” where the level plains of golden wheat fields are contrasted by a brilliant, ever-changing sky. In later years I moved to “Big Sky Country” Alberta, which lives up to its nickname too. Some of the most gorgeous sunsets I’ve ever seen were viewed from the highway between Calgary and Edmonton. Edmonton also has an incredible river valley, wild and dramatic, where you can follow paved trails alongside the North Saskatchewan River and take in the fantastic view. But the place that always calls me home is Vancouver Island, which helps give BC its slogan, “Beautiful British Columbia.” I first became intrigued by the idea of island life after my grandparents travelled to Prince Edward Island in 1980 and brought back a copy of Anne of Green Gables for me. One June evening, when the orchards were pink-blossomed again, when the frogs were singing silvery sweet in the marshes about the head of the Lake of Shining Waters, and the air was full of the savour of clover fields and balsamic fir woods, Anne was sitting by her gable window. Now, I have never actually been to Prince Edward Island, so I often stumble upon places in Victoria, BC, that I imagine are just like a scene from Anne of Green Gables. 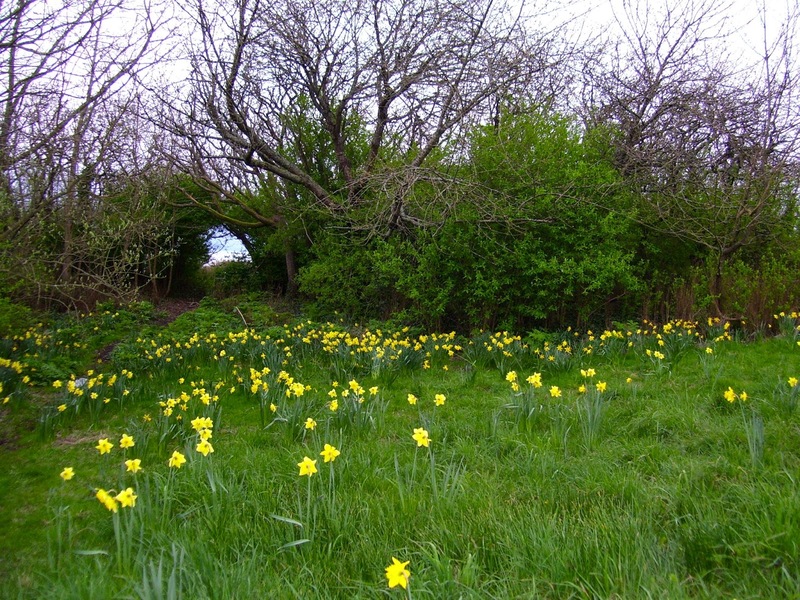 For instance, one day I made my husband stop the car on Dallas Road, a popular oceanside route, so I could take a photo of this field of daffodils. Is it really an accurate depiction of the type of scene that would have inspired Lucy Maud Montgomery? I have no idea. Hopefully I can travel to PEI someday and find out for myself. But in the meantime, I am indebted to her for sparking my imagination and leading me to seek a possibly similar type of island setting I can love and appreciate.